As a student growing up in Freedom Area School District, one is given a unique experience to learn a language, other than English, for a short time in middle school and as a full class in high school. Imagine the excitement to learn of a new culture and the language that they speak to find there is only one option for a language. 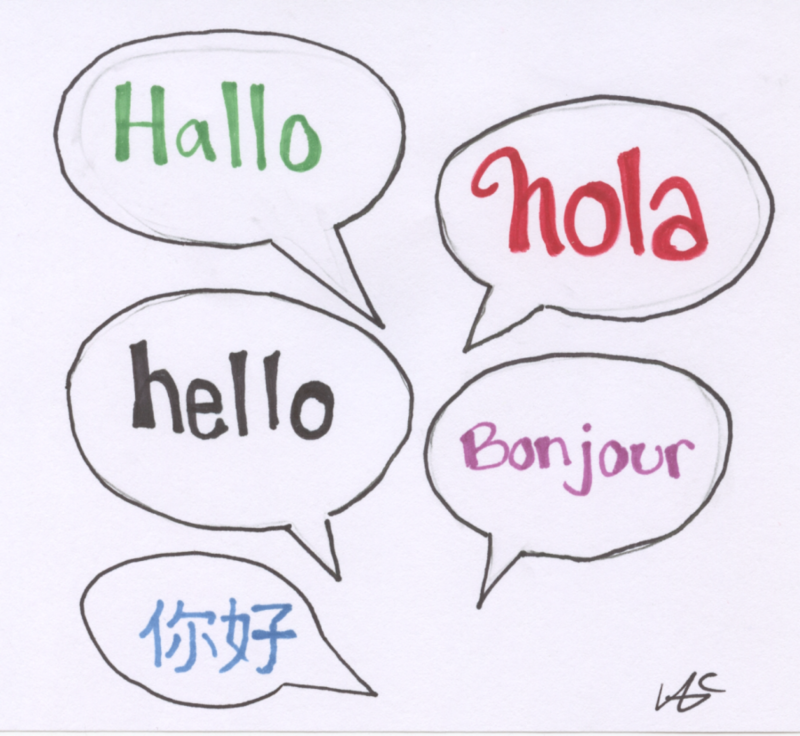 The Spanish language has been offered in the high school since its formation, along with other languages such as French, German and Mandarin Chinese; but what happened to the abundance of languages offered to students? 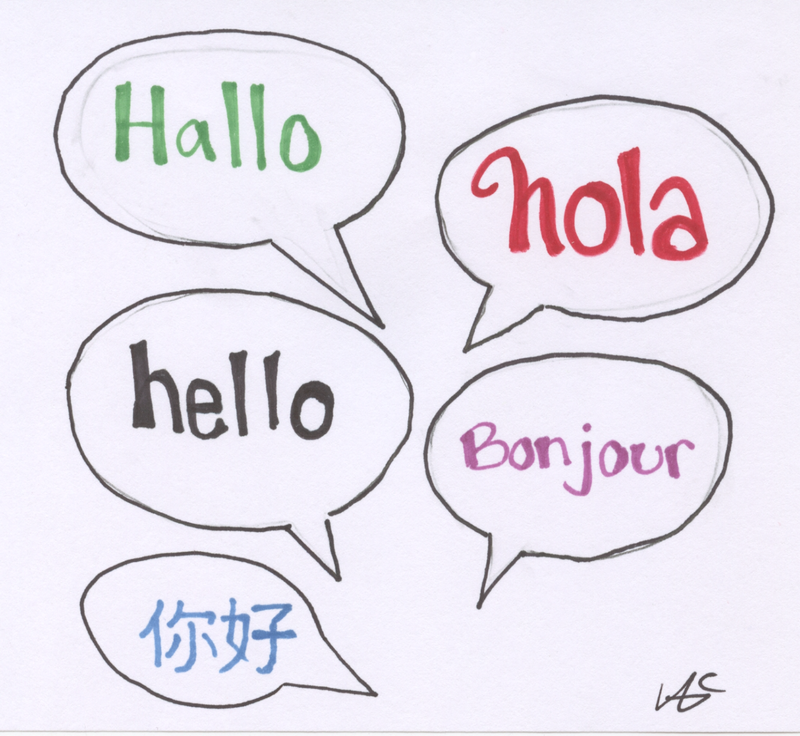 At one point in time Spanish wasn’t the only language offered; the German and French languages were also available. There was also a difference in class size in which more kids were interested in taking a language. “Enrollment at Freedom is significantly lower than it was when I was in high school. We had 167 kids in my graduating class.” Gudzan said. The German language is mainly spoken in seven countries, including Germany. The French language is mainly spoken in 39 countries—mostly in Africa, but including Germany. The Spanish language is mainly spoken in 24 countries, including Spain and the United States. Of course there is a demand for any language, but there is more of a demand for Spanish in and around the United States. Spanish classes continue to thrive with Gudzan teaching Spanish II, Spanish III and Spanish IV and Spanish I teacher Mr. Craig Bohon. A trip to a Spanish-speaking country is held every two years and continues to have high attendance. The last trip was a trip to the country of Peru and currently a trip to Panama in April 2019 is in the works. As the Spanish population rises in the United States and becomes more popular, Spanish classes look to have a permanent spot in Freedom’s class options.